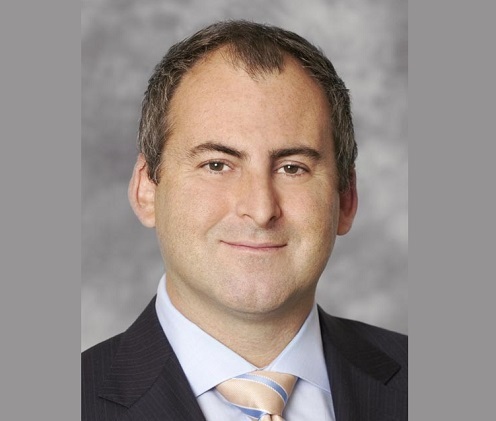 Evolution rather than revolution is the order of the day for LaSalle Investment Management as John McKinlay succeeds Zelick Altman as CEO of the firm’s Canadian arm. LaSalle is in the top tier of real estate investment managers globally and the appointment of McKinlay shows they have every intention of building on that reputation in this country. A 20-year veteran of the business, prior to landing at LaSalle he was executive vice-president of acquisitions for Canada at Bentall Kennedy. He excelled in the role, and with his team originating over $5 billion in transactions over the last five years in acquisitions, dispositions and mixed-use development projects, it wasn’t surprising when the top brass of La Salle eventually came calling. Speaking to Wealth Professional, he revealed his ambitions regarding the appointment. The benefits of working for a global operation with the name recognition LaSalle enjoys are clear. The new CEO of the Canadian operation describes what this means for his targets as far as building the business goes. Canada’s commercial real estate market in the main population centres is in rude health and the world’s investment community has certainly taken notice. 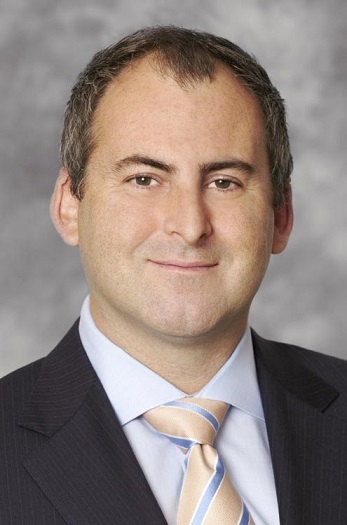 McKinlay’s predecessor in the hot seat at LaSalle Canada, Zelick Altman, will be staying on board to offer some valuable insight gleaned from his 11 years as CEO. In his view, Canada maybe expensive in terms of property, but those prices are warranted. As for his ongoing role with the firm he has been synonymous with for the past decade-plus? That responsibility begins on August 9, and the CEO has every intention of hitting the ground running.